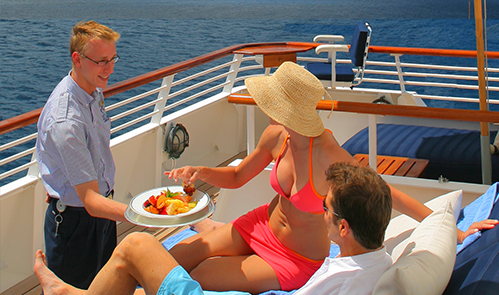 Friendly Cruises, Inc specializes in cruise vacation choices and choosing the right one for you is our reward. About Us page is all about you! Let Friendly Cruises be your Cruise travel agency. Save Time. Let experts at Friendly Cruises save you time and frustration by allowing them to do the work of planning your next vacation and get exactly what you want. Benefit from our Expertise and Knowledge. Feel confident with your cruise choices and receive the value of the expertise and knowledge Friendly Cruises has to offer. Friendly Cruises, Inc is a cruise travel agency that has been helping consumers reserve their cruise travel since 1987. Easy Planning and Convenience. 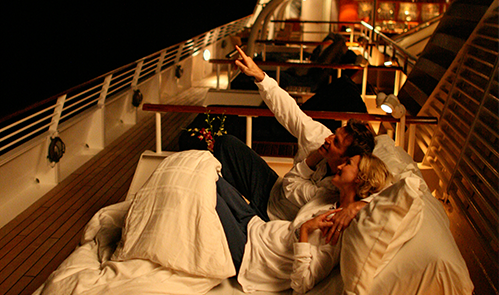 Whether it be on an ocean liner, a riverboat or a yacht, reserve your cruise with Friendly Cruises. My job is a beautiful job! It was Grandma and Grandpa’s fault! I was 16 years old and straight off the North Dakota farm when Grandpa and Grandma took me with them on the ORIGINAL Queen Mary I, a Cunard ship. My first time in Europe, first time on a cruise ship, first time on an airplane, and first time on a train! Oh, My Goodness, believe it when people say “16 is an impressionable age”. It all started then! Now six continents later here I am waiting to help you with your “Beautiful” cruise plans. 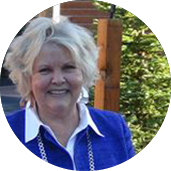 Lona Lee was one of the first to achieve the rank of Elite Cruise Counsellor Scholar. 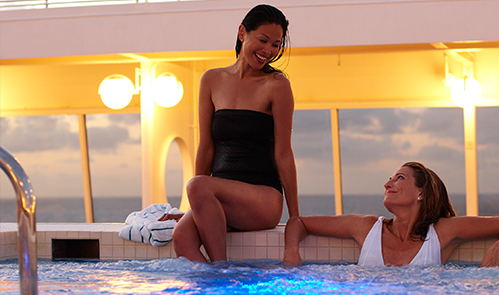 This is the highest cruise industry certification given by the Cruise Line International Association (CLIA). © 2018 Friendly Cruises. All rights reserved.